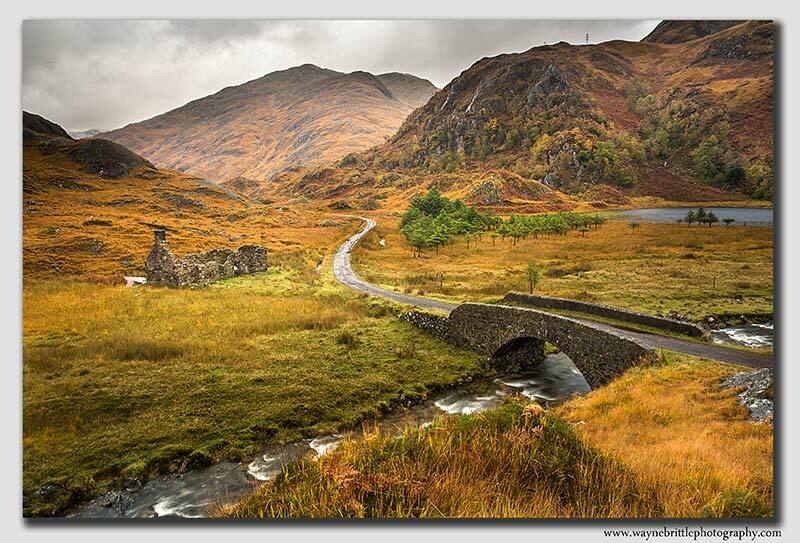 This remote location was some 20 miles from and major road and finishes at loch hourn. It rained all the way but then stopped for around 20 mins with the sun trying to break through. I managed to get a few shots before the heavens opened again and the light was gone.